BASSCOMM Nigeria Set to Hold FirePro Seminar in PortHarcourt, Nigeria. Exclusive Insight into BASSCOMM – FirePro Seminar. 6 Otuyelu close, Okupe Estate, Mende, Maryland, Lagos, Nigeria. 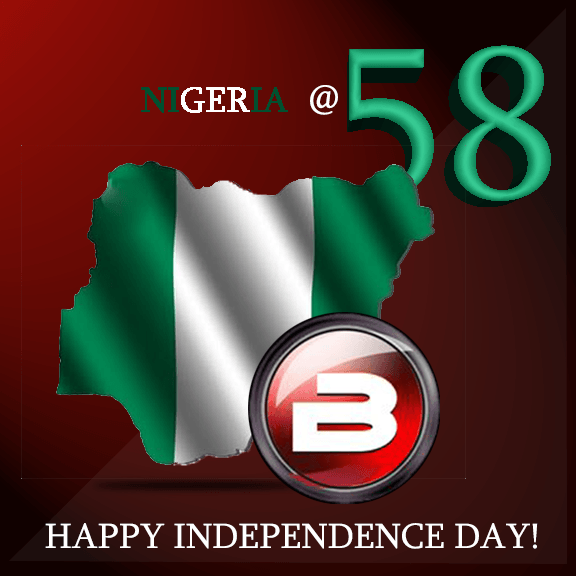 Copyright © 2015 BASSCOMM Nigeria. All rights reserved.